Powered By Johan wants to wish you all happy holidays. 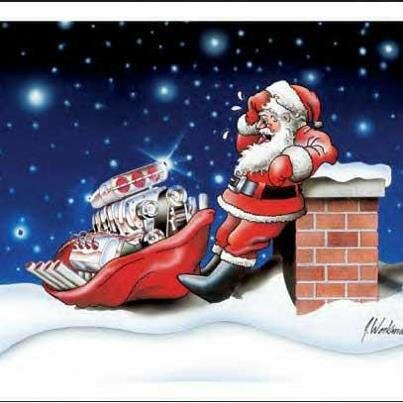 All christmas gifts are not the easiest to deliver, even for Santa! Is The Best Looking 1968 DODGE CHARGER Coming from Sweden? This Blown BEAST Will Take Your Breathe Away! The Black Charger continues making great impact both at live shows, on both internet and social media. 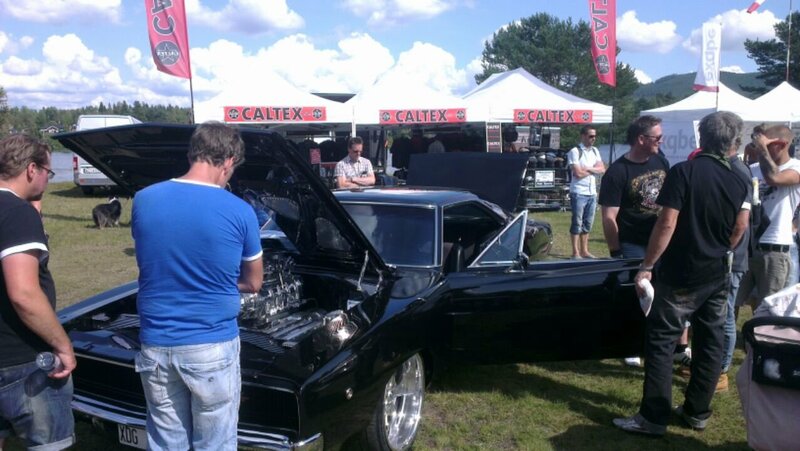 This time it´s the magazine Car muscle zone that has made an article about Johan and the Black Charger. Team RuffRiders Daniel Bodin enjoy the black Charger! A little teaser from Ruffriders X tour who appears at Högfjällshotellet in Sälen ski resort tomorrow! Be there! The black Charger in extreme snowmobile movie! 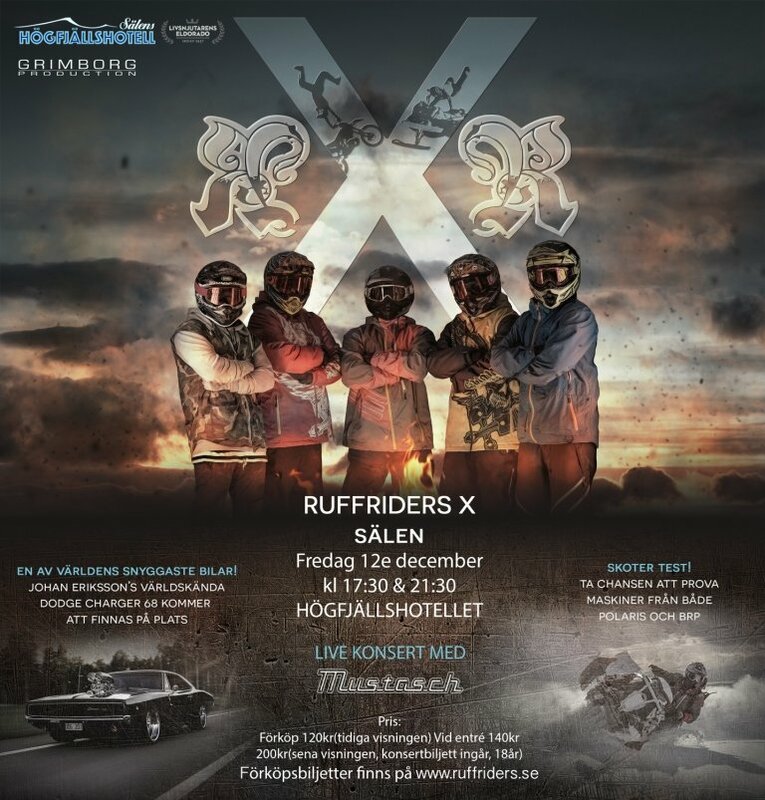 Friday the 12th of december the Ruffriders X tour visits Högfjällshotellet in Sälen ski resort and Johan and his Black Charger will be there. Welcome to a night full of action and party! This extreme movie shows a bunch of world´s most extreme riders on both snowmobiles, motocross and other vehicles. Johan was asked to appear with two of his cars in a scene in the movie and the respons was only one, yes! See you all in Sälen or in a cinema near you! Since ETS has the schedule to say the least been busy for us at PbJ! Much time has passed for the continued planning of the ongoing construction of the new Charger RTR. Also to attend at various events with both the black and Charger and the Viper. Last weekend the annual Wheels nationals took place in Älvdalen where we attended with both the Black Charger and the Viper without competition. Instead johan has a assignment as judge in the annual competion “Muscle car of the year”. Other events visited in Sweden during the summer is the Power big Meet in Västerås, Classic car week in Rättvik.